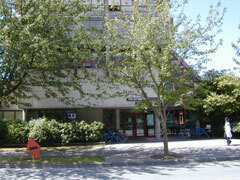 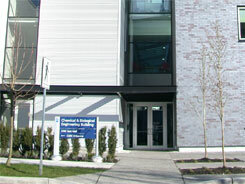 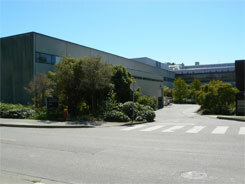 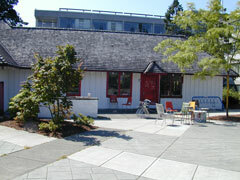 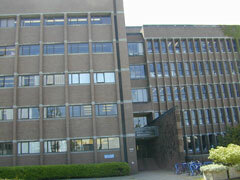 There are several buildings that support Integrated Engineering activities at UBC. 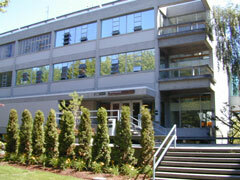 Maps and Directions to the Engineering buildings and their occupants are found under the following groupings. 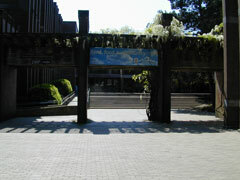 See Directions, Maps, & Tours on the main UBC.ca site for general directions to UBC and information on sustainable transportation alternatives.